Pneumatic machinery down? 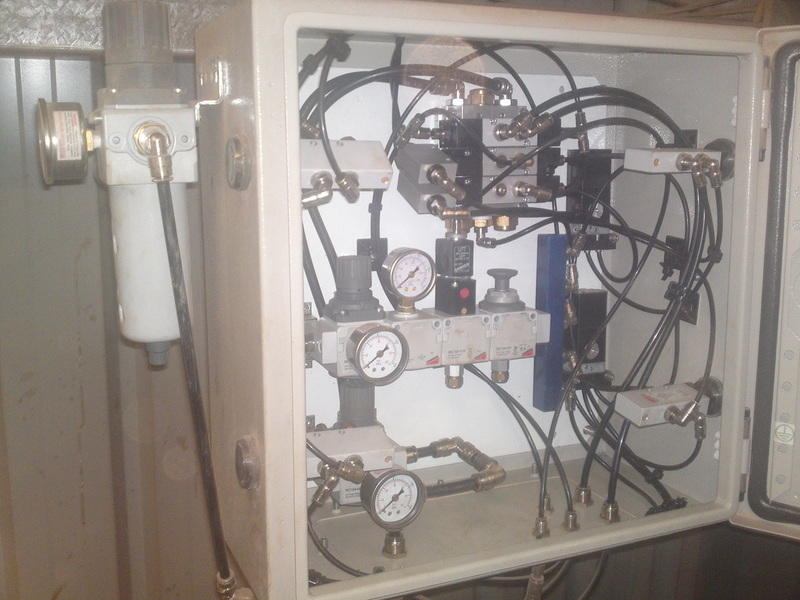 All our staff are fully trained in finding and fixing pneumatic faults. When we fault find or diagnose a pneumatic circuit we will then prove that the part we have found to be faulty is the reason for your machine failure. This saves on downtime and expensive parts swapping. We carry a full range of pneumatic components from the world's leading brands. We are NSW Distributors for Italian pneumatics manufacturer Camozzi. Unlike most suppliers we are a team of experienced engineers, not sales people. All of our staff have the training and experience to provide you with the right pneumatic components first time every time. We also have workshop capabilities to manufacture, modify and repair pneumatic cylinders, pneumatic control cabinets and pneumatic machinery.